There are few sectors which face as many varied risks as the world of sport. From physical injury and management liability through to terrorism or cyberattacks, sporting organisations endure exposure on countless fronts. 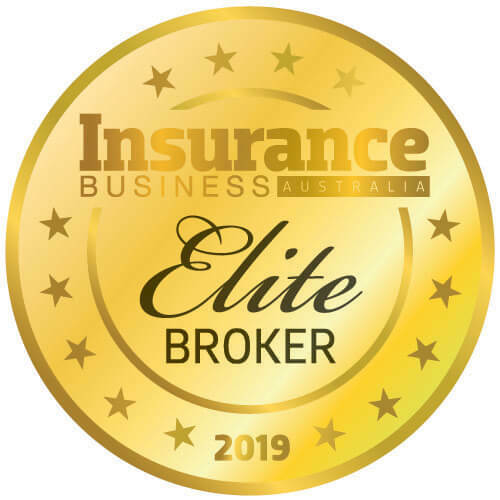 It’s for this reason that specialist brokers often excel, including JLT Sport – a division of Jardine Lloyd Thompson - the firm is currently the leading provider of national and state-based sports insurance across Australia. Offering solutions to the AFL, Cricket Australia, and Cycling Australia – among many others – JLT Sport has emerged as a leader in the niche area with experienced broker Kirsten Mills currently at the helm. Speaking to Insurance Business, Mills agreed the sports sector can be a challenging environment to work in, partly due to the varied nature of individual organisations. “Every sport has its own unique risk profile and challenges – for the NRL and AFL, it’s concussion; for cricket, we had the recent review of helmet safety; for cycling there’s road safety issues,” said Mills. 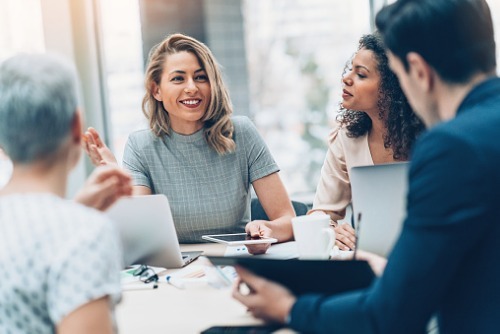 With so many elements to consider, it’s no surprise some exposures often go overlooked and Mills pointed to management liability and D&O coverage as particularly troublesome areas. “It’s common for sporting organisations to have a lot of volunteer or transient people – one year you have a committee but that changes by the next – so keeping consistency is a challenge,” she tells Insurance Business. As a result, internal fraud can be a significant risk for sporting organisations – but so too can the online behaviour of its volunteer workforce. “Internal fraud, people handing money and finances from a volunteer basis, is a definite exposure,” she says. “Further, a lot of volunteers aren’t aware of the damage they can cause by posting things online or on social media in respects to their sporting organisation. 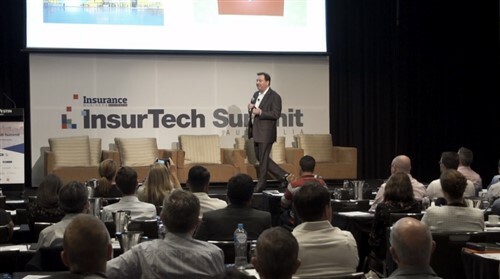 As with the majority of businesses, cyber is also an underappreciated risk and Mills says there’s been a noticeable uptick in the number of organisations targeted in recent years. “We’ve seen a lot of examples of sporting organisations being targeted by social engineering scams in the last two years so creating more of an awareness around that is quite important,” she says.